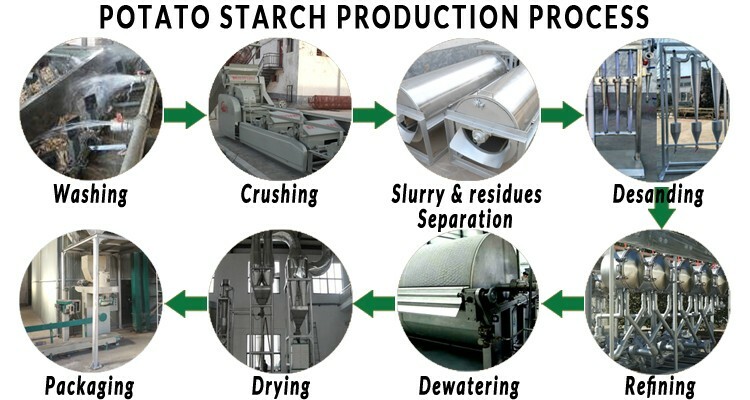 The following flowchart provides a brief overview of the main potato starch production process. 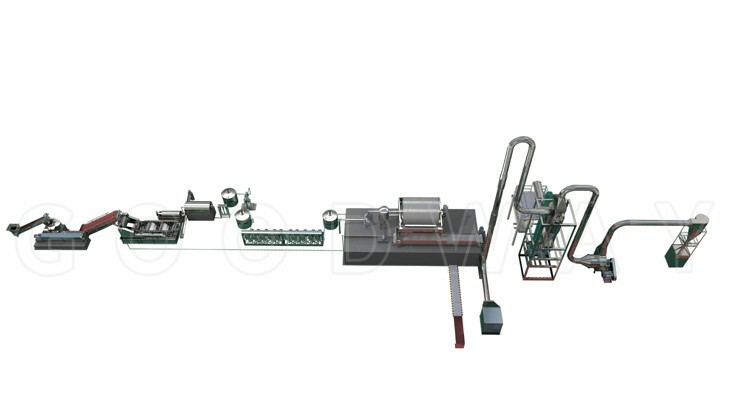 The production of potato starch comprises the machines such as potato washing machine, crushing machine, fine fiber sieve, desander and desilter, starch hydrocyclone, vacuum filter, airflow flash dryer and starch packaging machine. 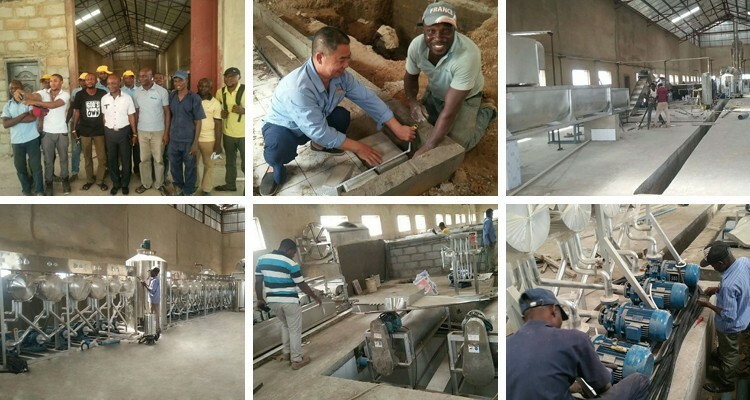 We have provided below a brief description on the main steps of the potato starch production process. 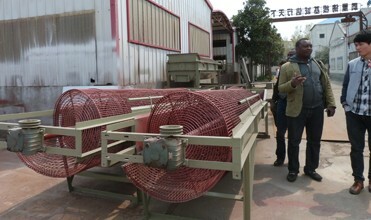 Wash the fresh potato roots in clean water to remove mud, sand and other impurities. 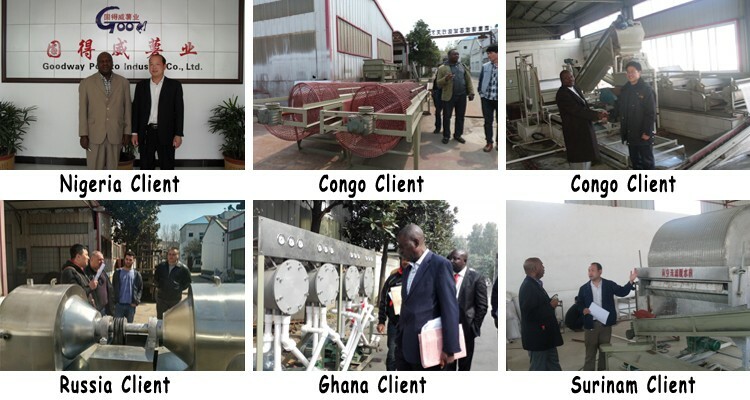 Note: The water source should be checked regularly to ensure it is not dirty or contaminated. 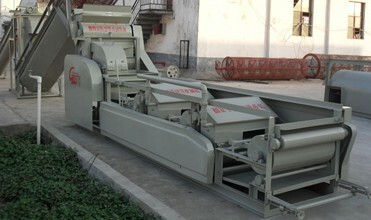 Load the crusher with washed potato roots while the engine is running to crush the potato roots into the potato slurry, and separate to remove the potato residues, to obtain uniformly smooth potato slurry. 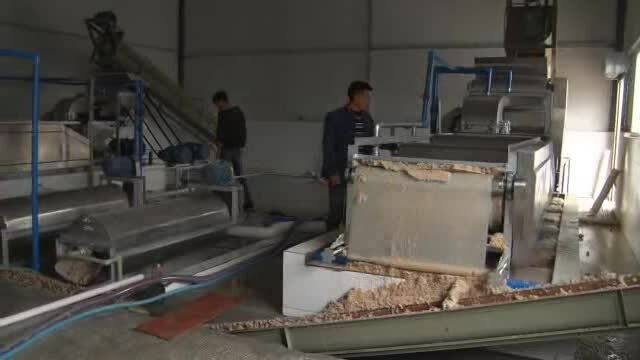 Note: The crushing drum and all food contact areas should be made from stainless steel. 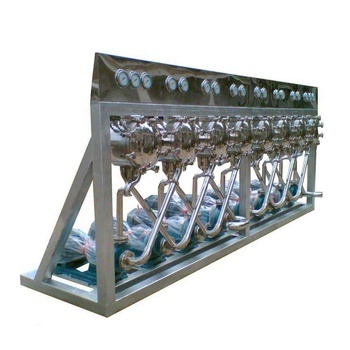 Commonly physical operation which is used for the separation of potato residues from potato slurry by interposing a medium(filter) through which only the raw starch milk can pass (depending on the pore size and filter thickness). 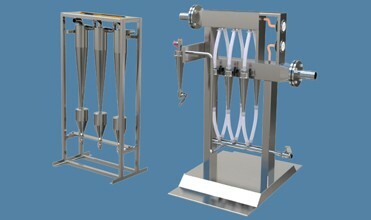 Solid control equipment that separate sand and silt from the raw starch milk. 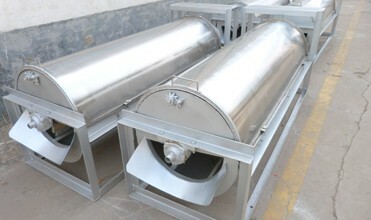 Desander is installed before the desilter and normally the solids diameter for desander to be separated would be larger than for desilter. 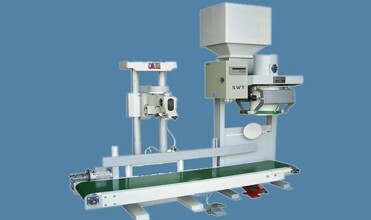 Classify, separate or sort particles in a liquid suspension based on the ratio of their centripetal force to fluid resistance, this ratio is high for dense and coarse particles, and low for light and fine particles. 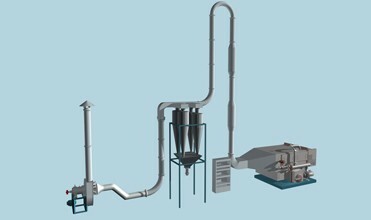 It's considered a proven technique for separating fines from liquids to realize the starch water content up to 35-40% for the next starch drying. 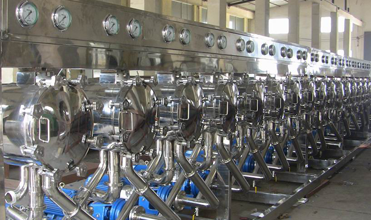 Effectively dry the wet starch to low moisture content by principle of heat transfer exchange, and sieve to obtain fine granules of uniform size, larger particles of starch that are separated should be broken again. 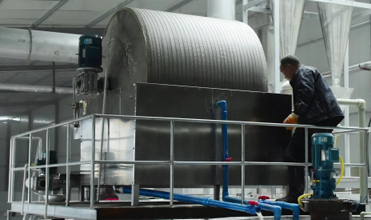 Pack desired quantities into a woven polythene sack with a plastic lining, seal or stitch the sack to keep the starch clean and fresh during storage. 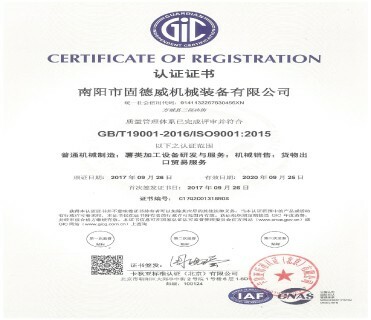 Properly label the packages according to the standards of national regulatory agencies. 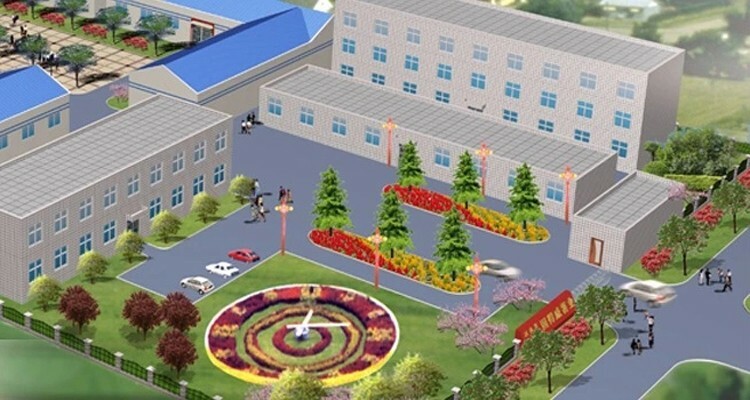 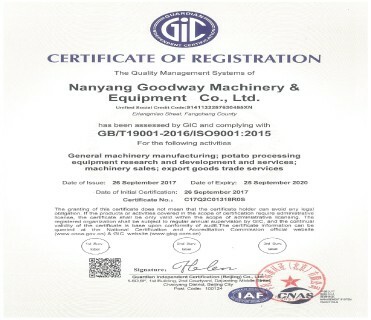 Nanyang Goodway Machinery & Equipment Co., Ltd. has been the original manufacturer and supplier of potato starch processing machine since 1991, which covering more than 40,000 square meter factory area, fixed assets of RMB 8.0 million and annual production value of RMB 60 million, own 35 national patents in the field of potato and cassava processing machine.